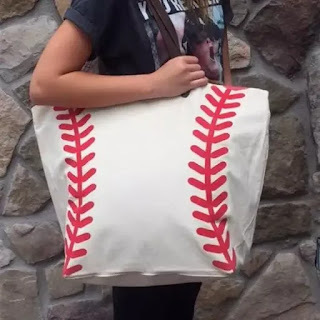 Right now you can get one of these Sporty Canvas Totes in 8 Designs for ONLY $13.99 (Retail $36)! Calling all sports fans! You have GOT to grab one of these totes and represent in style. Adorable cotton canvas carry-all now available in 8 designs!